Model MD electronic rope hoist is a small-sized lifting equipment.The Hoist is widely used in factories, mines, harbors, terminal, ware houses and cargo storage areas. The motor hoist is essential in raising working efficiency and improving working conditions .Supply to Asia, Africa, USA, Europe and Australia. 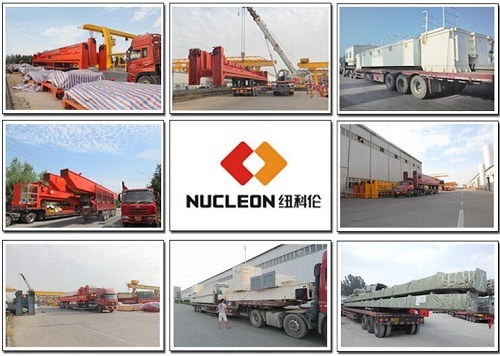 Mainly used on crane machine, such as overhead crane, gantry crane, container crane, jib crane so on. 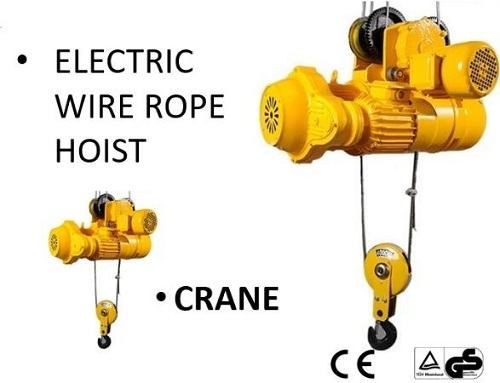 The electric hoist main body is composed by high strength alloy metal, is high speed lifting, structure compact, small deadweight, revolve steady, convenient to control and maintain.The loading capacity o.25~80t,lifting height ;3~48m,lifting speed;0.3~8mm/min;power supply:220~440v.